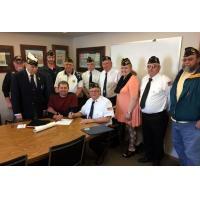 VFW Post 4561 meets on first Tuesday/month, 7:00pm at 103 2nd Ave SE, Cresco. 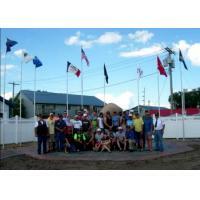 American Legion Post 135 meets on second Tuesday/month, 7:00pm at 113 S Park Place, Cresco. 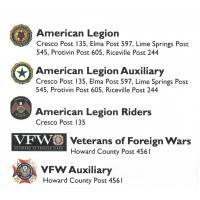 American Legion Riders Post 135 meets on third Tuesday/month, 7:00pm at 113 S Park Place, Cresco. 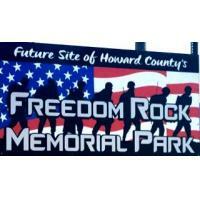 Learn about the Howard County Freedom Rock Memorial Park, Veterans Banquet, Escorting for Veteran Funerals, Color Guard, Laying of the Wreath, Memorial Day programs, and scholarship and programs for our local youth. 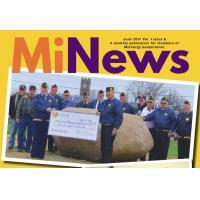 Currently, nearly 150,000 American Legion Riders meet in over a thousand chapters in every domestic department and in at least three foreign countries. 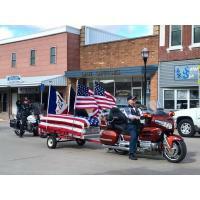 Riders in Iowa have formed an honor guard called The Five Star Freedom Riders, and Riders in Mulvane, Kan., founded the Patriot Guard to protect the sanctity of military funerals from protesters. Riders in all states have escorted military units returning home from combat tours overseas, conducted massive cross-country fundraising events for wounded warriors from all services, and have raised millions of dollars for countless local, state and national charities. 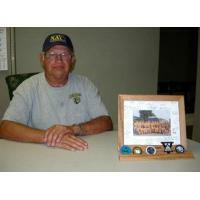 The Veterans of Foreign Wars of the United States is a nonprofit veteran’s service organization comprised of eligible veterans and military service members from the active, guard and reserve forces. Established 1914, members of the Veterans of Foreign Wars of the United States Auxiliary set out to serve the veterans of this country and our communities in honor of the sacrifices and commitment of every man and woman who has served in uniform. 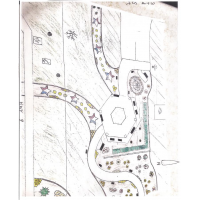 The VFW Auxiliary is one of the nation's oldest veterans' service organizations and our members are the relatives of those who have served in overseas combat. We have nearly 470,000 members in more than 4,000 Auxiliaries nationwide who volunteer millions of hours and fund raise millions of dollars for charitable projects that benefit veterans, military service personnel and their families. Through our National Programs, we assist the VFW pass or block legislation that impacts veterans and their families, provide nearly a million volunteer hours in the VA medical system, conduct patriotic programs with thousands of students and offer hundreds of thousands of dollars in scholarships for our nation's youth. 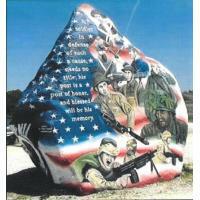 Challenge Coins presented at Freedom Rock Memorial Park during RAGBRAI!